Fremantle are reportedly standing firm on their demand for a top-four pick from Gold Coast in exchange for Lachie Weller as the trade deadline draws nearer. West Coast appeared to have paved the way for wantaway speedster Weller to move to Queensland after agreeing a draft pick swap with the Suns. The Eagles gave up their 2018 first-round draft pick and this year’s third-round pick (50) in return for picks 21, 26 and 37 this year, as well as Gold Coast’s 2018 second-round selection. 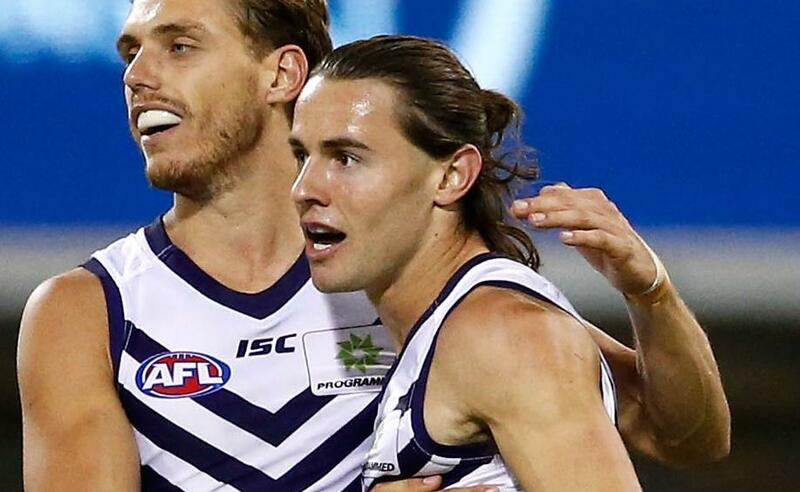 It was expected the Suns would attempt to on-trade that future first-round pick to the Dockers, with Weller going the other way. But Fremantle have reportedly rejected that deal as they chase a higher price for Weller, who is believed to have a five-year deal worth $4 million on the table from Gold Coast. Weller shocked Fremantle late last week with a request to be traded to the Suns, where he fell one year short of qualifying as an academy selection before being drafted to WA. The 21-year-old, who is contracted to the Dockers for 2018, knocked back the offer of a four-year extension from the port club.